In April, 2010 The Trust for Public Land announced that the final $1 million toward a total of $12.5 million had been raised to purchase and protect the 138 acres behind and to the left of the world-famous Hollywood Sign in Los Angeles. The property, known as Cahuenga Peak, was bought in 1940 by industrialist Howard Hughes who intended to build a home for his girlfriend, actress Ginger Rogers. But the relationship ended and after Hughes died, his estate sold the property in 2002 to a group of investors. Soon after, the property was zoned for four luxury estates and then placed on the market in 2008. In February 2010, we announced our fundraising campaign by covering the Hollywood Sign with letters that spelled “SAVE the PEAK.” Attracting worldwide attention, tens of thousands of people rallied, with many donating money to help buy the peak and preserve the view of one of the world’s most iconic landmarks. Local residents held rallies, bake sales, and fund-raising concerts. Hollywood notables including major studios, Steven Spielberg, George Lucas, and Hugh Hefner made significant gifts, as did The Tiffany & Co. Foundation and philanthropist Aileen Getty. 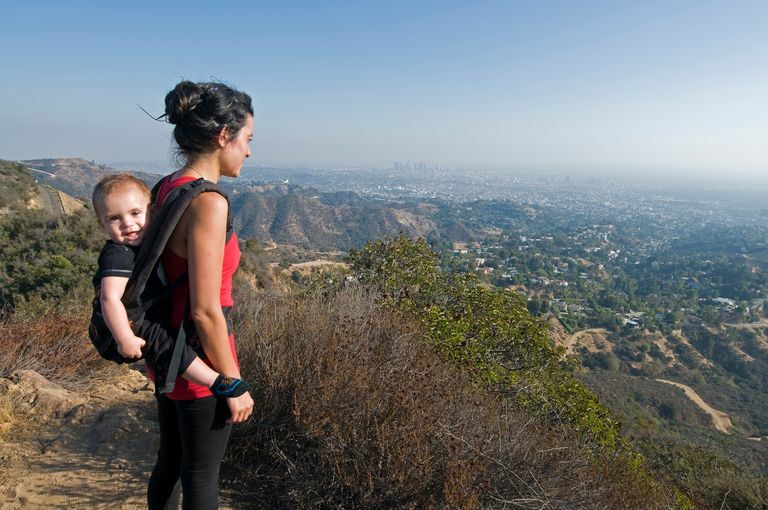 Cahuenga Peak is now a part of Griffith Park, the fourth most visited park in the United States.